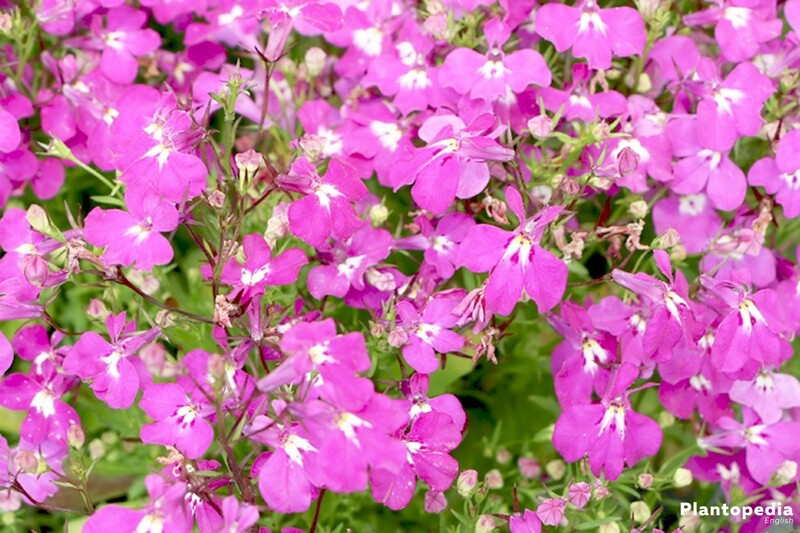 The beautiful plant Lobelia erinus is very suitable to fill in gaps in flower beds. What is more, this bellflower shines in a fascinating blue bloom. Magnificent blossoms open tireless the whole summer long and fill in some corners which would otherwise stay bare. 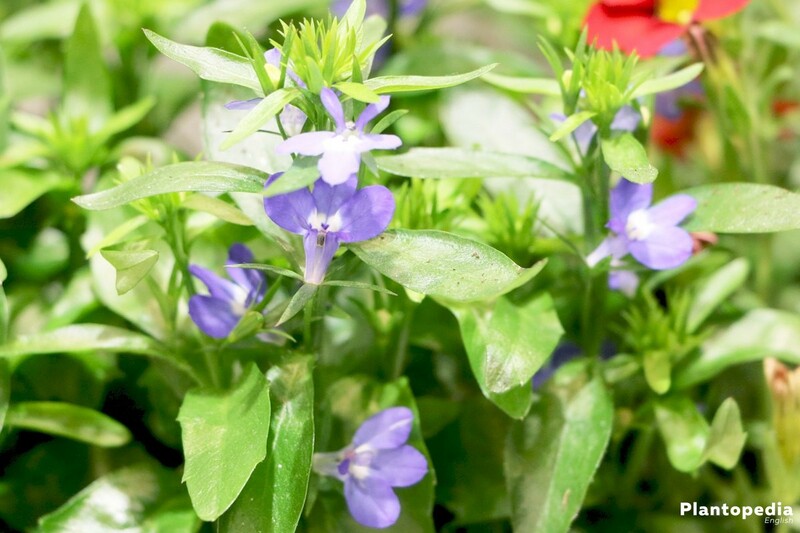 You should know that all parts of the plant Lobelia erinus are poisonous for humans and animals. Low growing Lobelia erinus reaches a height up to one metre in its natural habitat. In our lines of latitude it reaches a height of 20 cm maximum. 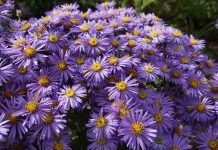 For this reason the blue plant is suitable for a flower bed, a flower-box or a flower bucket. In between tulips and bushes it opens up its glory of colours of the garden season. Lobelia erinus loves sunny locations and should grow neither in the shade nor covered completely by other plants. 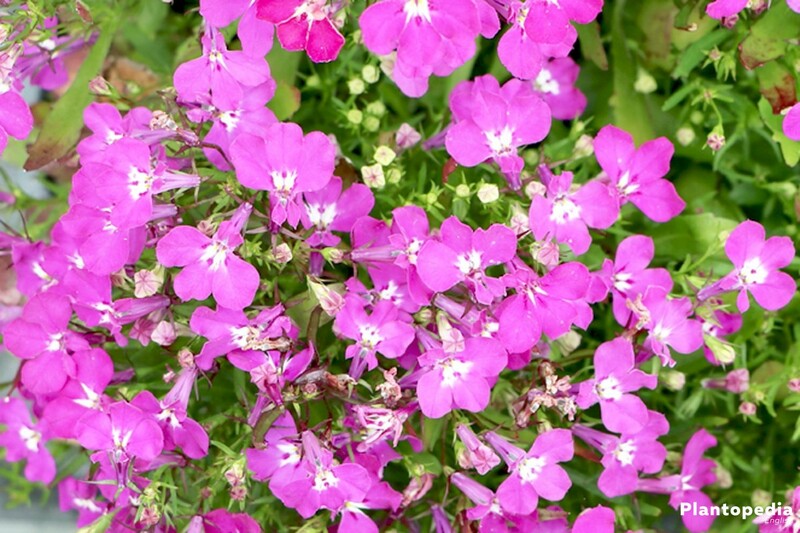 The beautiful Lobelia erinus dies as soon as frost begins and needs no care for overwinter survival. 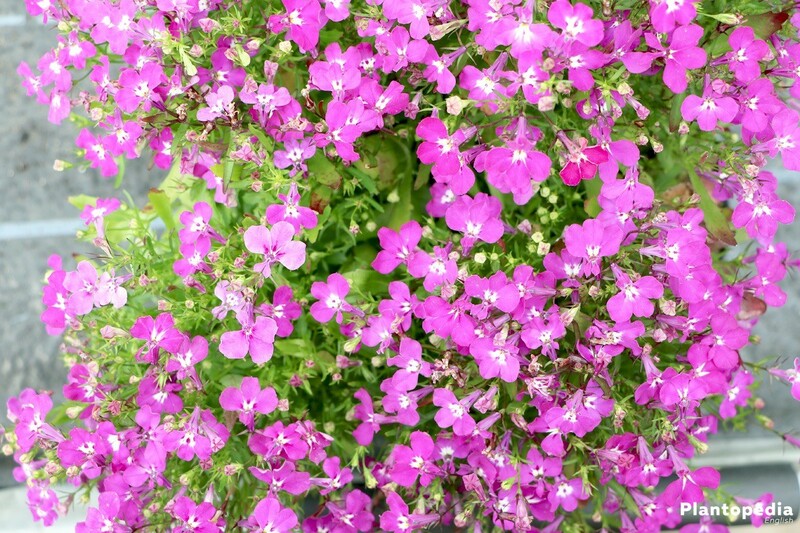 Even though Lobelia erinus only offers a moderate amount of nectar for bees the conscious planting is worthwhile. For though in terms of an insect garden which attracts bees and butterflies the blue lobelia is always suitable. 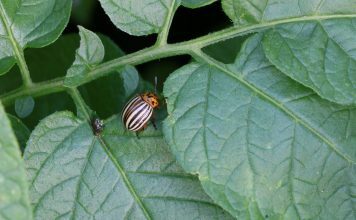 In the end it is the sum of all plants which insects can enjoy that counts. Caring for Lobelia erinus is very easy and even a newcomer in gardening will succeed. 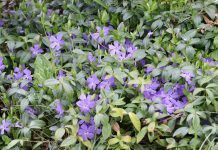 Only a few things are important for the small ground cover plant. 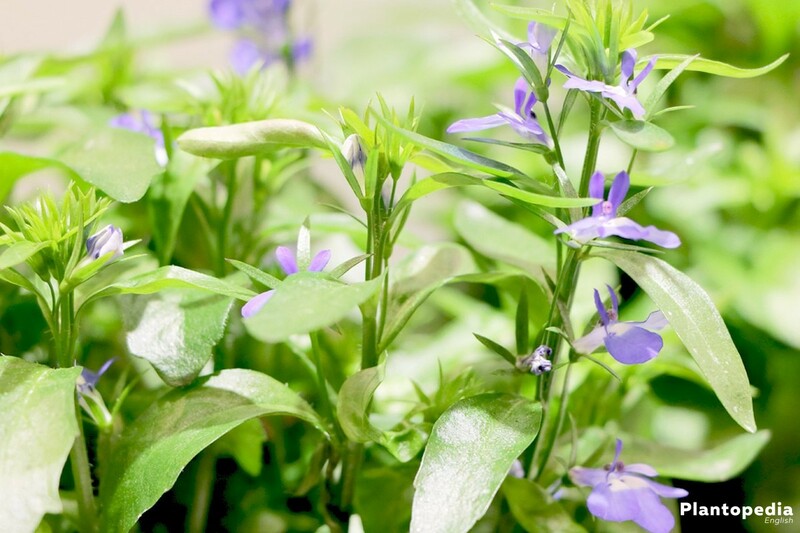 Having an African origin Lobelia erinus loves a warm and extremely sunny habitat. Without enough light it will shrivel and won`t form many of the gorgeous blue blossoms. Sun is the alpha and the omega. Therefor it has no particular needs concerning the soil. Because of its easy-care property it is also very suitable for a flower-box on the balcony. 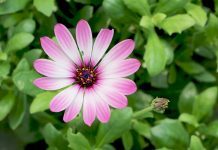 To insert the little plants, commercial flower soil is sufficient. While planting you can add a long term dung. The soil in the flower bed should be permeable to water. A runoff layer is ideal for the drainage of the rainwater and to prevent dammed-up water. If possible a mix of garden soil and sand can also build a basis for good growing. Weak soil should get a layer of fresh humus, then the blue Lobelia will develop wonderfully during the summer months. The sowing happens from February to March. On the window bench or in a little greenhouse the temperature should be minimum of 15 degrees so that the seeds can develop. 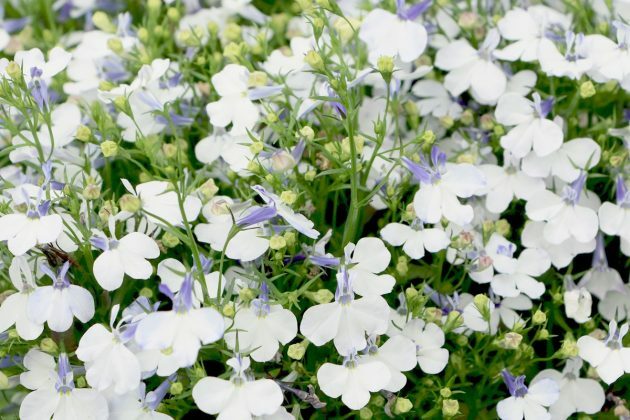 The Lobelia is a light-germinator. 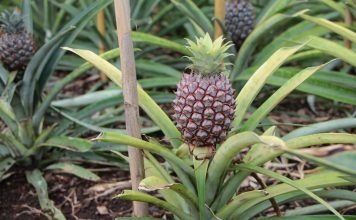 This means that you don’t cover the fine seeds with soil but slightly press them on while spraying the soil to keep it humid. 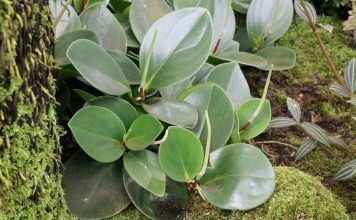 As soon as the little plants develop some leaves they get piqued or isolated and put in small plant pots. Put the potted plants in the hotbed or outside in mid-April so that they withstand the weather conditions. During the night they should be brought back into the house because the plants can’t yet tolerate the cold. Once the threats of frost have passed, the plants can be placed outside in the ground from mid-May onward. After being sprouted, the little plants may finally be placed in the flower bed from May onward. Because of the frost-sensitive character of Lobelia erinus you should wait a few days longer to plant. You can note the date of the Ice Saints in May as a basic rule. After that, soil frost only occurs very rarely. The planting happens in small groups. Therefore, a beautiful unified carpet with a wonderful perianth is actually built up. 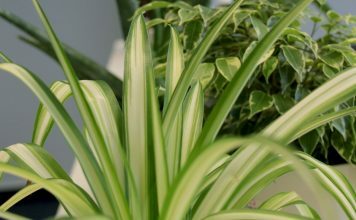 A distance of 20 to 30 cm or directly beneath other plants is ideal. It is similar with the flower-box. Adhere particularly the planting date! Mix commercial soil with a great portion of humus and plant bought or self-sprouted plants tightly together. Pressing the soil nicely at both planting locations. Water with smooth rainwater or stagnant water and keep humid. When the natural rain doesn’t take the task of watering the garden, you should water your flower bed regularly. Lobelia erinus doesn’t like dammed-up water at all. Here the groundwork of a good drainage pays off (also applies to other flowers). 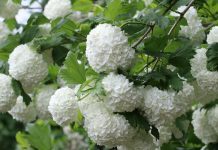 The plants then develop many beautiful blossoms as wished. 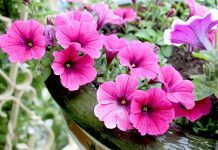 The soil dries out faster when using a bucket or a plastic pot for the flower-box. When pressing a finger in the soil you can quickly tell if it is still humid. 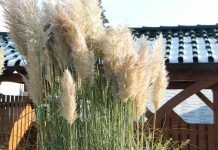 When the upper two to three centimetres are dried out you should slowly water with stagnant water or rainwater. What is important is only to water if the liquid nourishment is actually needed. 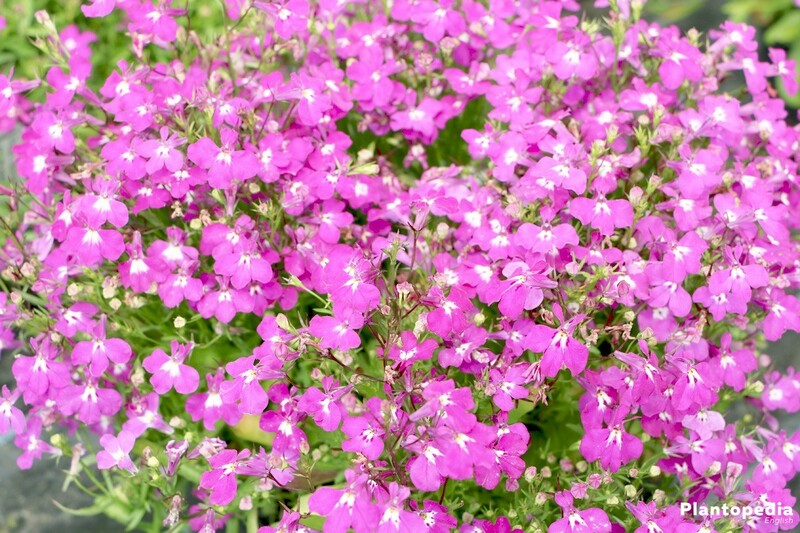 Lobelia erinus needs a fertilizer with a great amount of potassium so that you can enjoy its colourful glory. It should be added to the water the whole summer long at an interval of 14 days. Plants already blooming need a balanced ratio of phosphor, nitrogen and potassium within the composition of NPK 5 / 7 / 7 or NPK 7 / 8 / 6. The plants need less liquid fertilizer if you add slowly-acting horn meal to the soil right by planting. You should check the phosphorous content of your soil in this case and feed the plants with fertilizer if necessary. Tip: Stop fertilizing at the end of summer in September. As said before, Lobelia erinus only likes warm temperatures. The plants die inevitably as soon as the first frost comes. Hibernation for the annual culture is therefore not possible. You can definitely try to overwinter the plants in pots in the greenhouse. 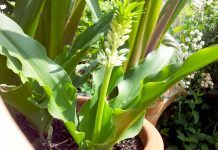 This hibernation is especially worthwhile with other sorts of Lobelia erinus which are not always available in the garden centre. Cut off the plants in autumn and protect the pot with a layer of fleece. The temperatures in your greenhouse or cellar entrance should maintain a minimum of 5°C. During this phase of dormancy, water rarely and little, and in no case should you use fertilizer. 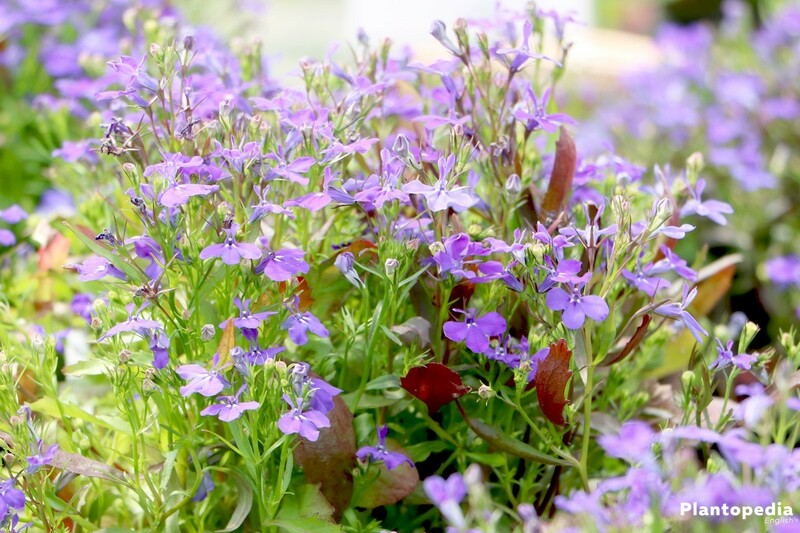 Lobelia erinus doesn’t really need to be cut. 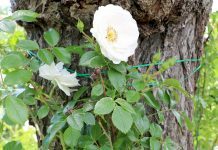 A short cut after the first bloom is advisable. 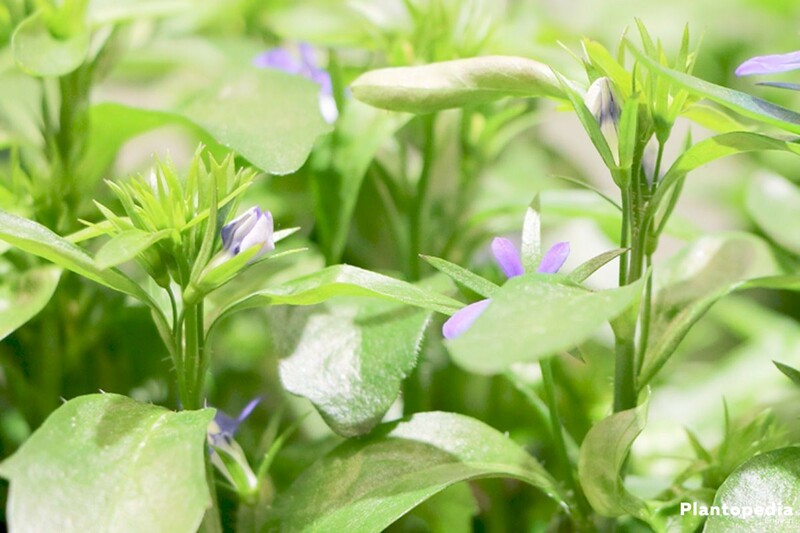 The plants quickly generate new sprouts when cutting only the dried blossoms. 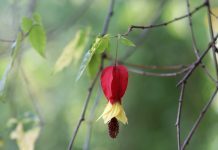 Thus the blooming can be prolonged throughout autumn. However, the green leaves should stay untouched. The plants can be ripped out after the blossom phase in October and provide a nutritious basis for compost. 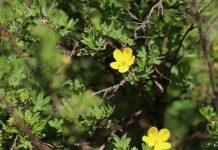 The plants commercially available are annual. They are sterile hybrids that are not provided for breeding. As an amateur gardener you can try pollination. 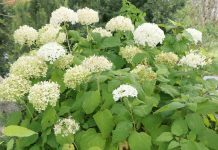 It will be easier to buy seeds or young plants in spring because the plants don’t withstand the frost. 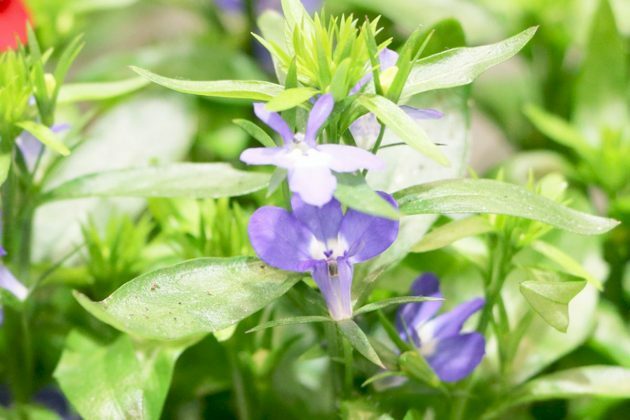 It may be due to the harsh conditions in Africa that Lobelia erinus is one of the most robust plants. They brim with health and bloom the whole blessed summer long. A slight fungal infection may occur from time to time in case of too much humidity. These plants should be removed and replaced. Nevertheless, neither diseases nor pests are known so far. There are approx. 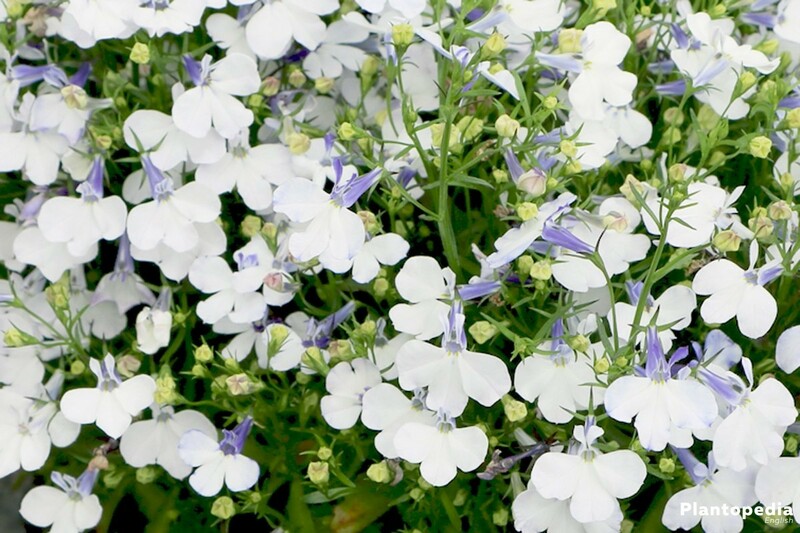 365 species of Lobelia within the bellflowers. 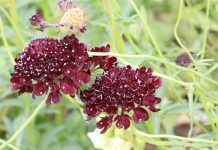 Not all of them grow in a shining blue colour but appear in vivid red shades or the beautiful purple. Most of them favour the tropic and subtropic regions. Many of the species are cultivated as eye catchers in parks. 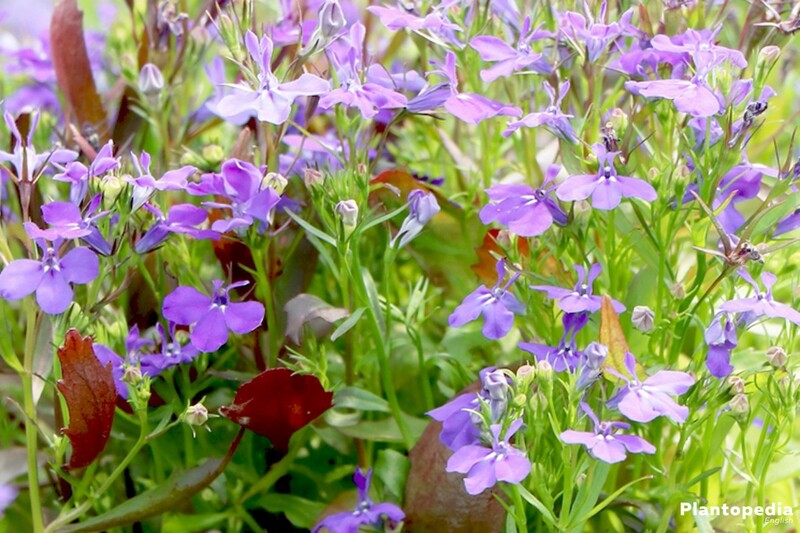 For experimental gardeners, water-lobelia or perennial-lobelia can be very interesting. Such new sorts are bred out of different species and inspirit the diversity of the plants. 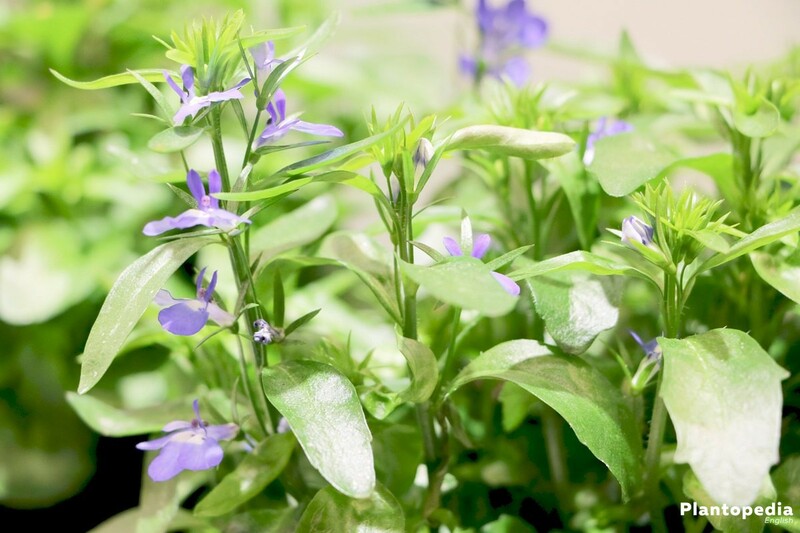 However, the blue Lobelia erinus produces some types too. The different shades of blue in these species are pretty to watch in particular. The ‘Compacta’ grows especially low and compact at the same time. 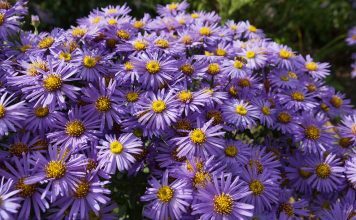 You should choose the ‘Cambridge Blue’ in a wonderful sapphire-blue in order to plant your garden diversely. The ‘Kaiser Wilhelm’ appears in vivid royal blue or the sort ‘Crystal palace’ in deep dark blue. Whereas the ‘Compact blue with Eye’ appears in full blue with a white eye and the ‘White lady’ of course in white. 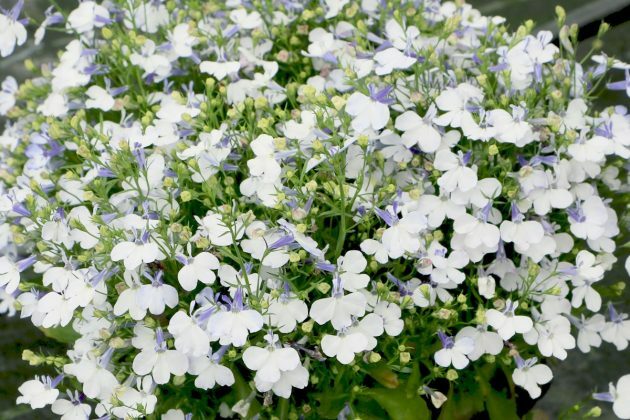 Trailing Lobelia erinus is offered as ‘Pendula Sapphire’ and is available in the colours deep blue, light blue, red, rose and white. 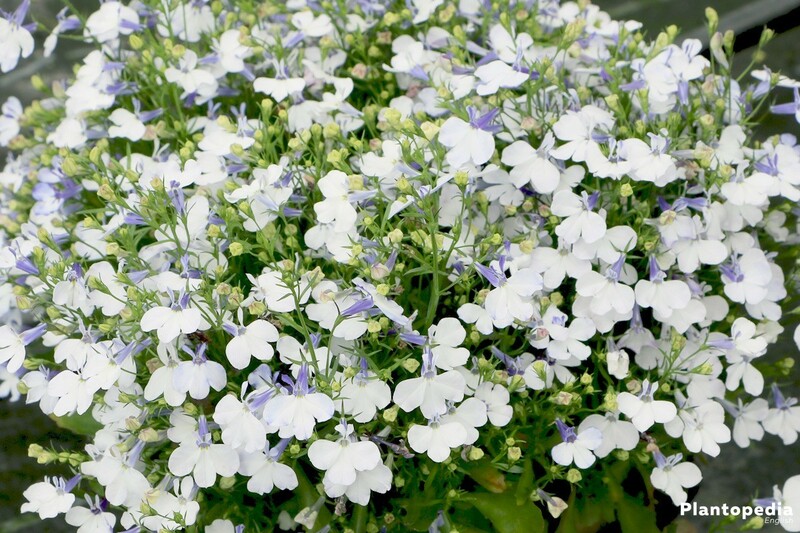 A related but unfortunately extinct species is known as Grayleaf Lobelia or Remy´s Lobelia. Their habitat was located at O´ahu at the Hawaiian archipelago. It was named after it´s discoverer Jules Remy, a natural scientist and ethnologist.